Segis are participating in a competition with two of the new products Hammer and Billa - This is an award issued by Interior Design Magazine. If you love these products like we do, please vote through the links below. The feeling of comfort that the Billa armchair inspires is immediate. 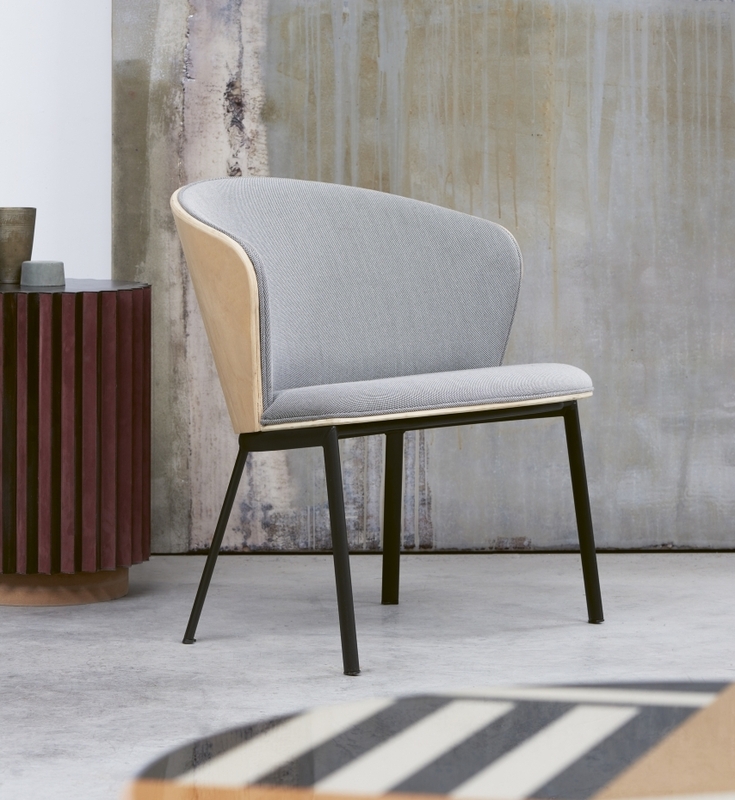 Characterised by its curved beech plywood backrest, Billa wraps you up to create a feeling of calm warmth. This feeling is enhanced thanks to the padded panels upholstered in fabric or leather. A die-cast aluminum element joins the front legs and circular structure; a detail that for its originality and appeal inspires the name of the collection. The Hammer is an armchair and a lounge armchair, available with a low or high back, thus fulfilling synergistic needs. Its variety makes it perfect for any environment, from contract to home, from hotel room to meeting room... elegant in every situation.